dddrop premium ABS is a strong and solid material, that doesn’t break easily. This filament is particularly suitable for industrial applications. An example of such application is the manufacturing of bumpers and dashboards in the automotive industry. Also, ABS is used for protective covering of various machines, tools and household appliances. Please keep into account that this filament release an unpleasant odour during printing. Therefore we do not advise to print ABS in an enclosed area, such as an office. We recommend a room with plenty of air circulation. 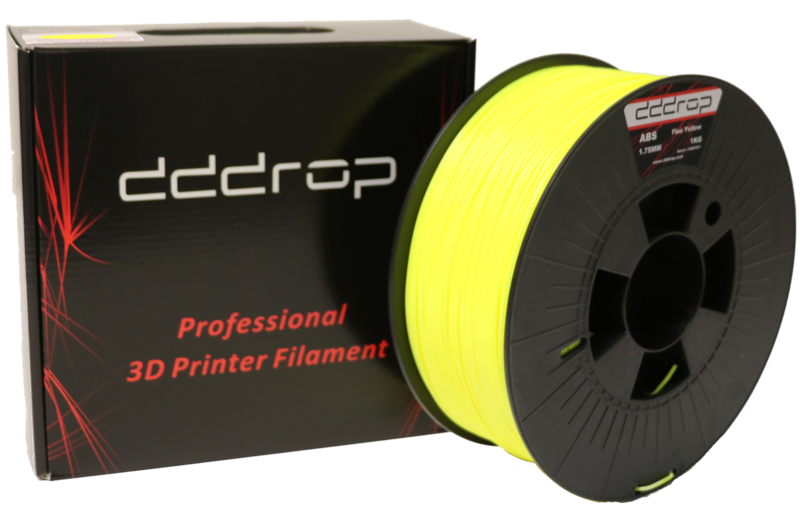 dddrop is testing many 3D printing filaments on a daily basis, searching for the best quality and a best value for money.  dddrop delivers basic print settings for each type of filament: Saving you tons of time finding settings and providing you the best print quality. For industrial applications, strong prototypes and end-user parts. Light smell during printing, use in well vented space.